Women’s clothing brand Eileen Fisher opened a Brooklyn outpost of Making Space, its experiential retail concept, this month. The concept store is intended to help consumers live more sustainably, and will host workshops, movie screenings, gallery exhibitions and other events. Making Space also features artists-in-residence; the first is Cara Marie Piazza, who will hold workshops on using flowers or food byproducts to dye textiles. Eileen Fisher’s Remade and Renew clothing lines – made from recycled clothes or out-of-commission styles – are sold at the store. We’ve talked before in these emails about the fundamental dichotomy facing any brand in 2018: are you saving the attention of consumers, or seizing it? And nowhere is that dichotomy playing out more ruthlessly than in retail. After all, with a zillion products always just a click away, why would anyone visit a physical store? 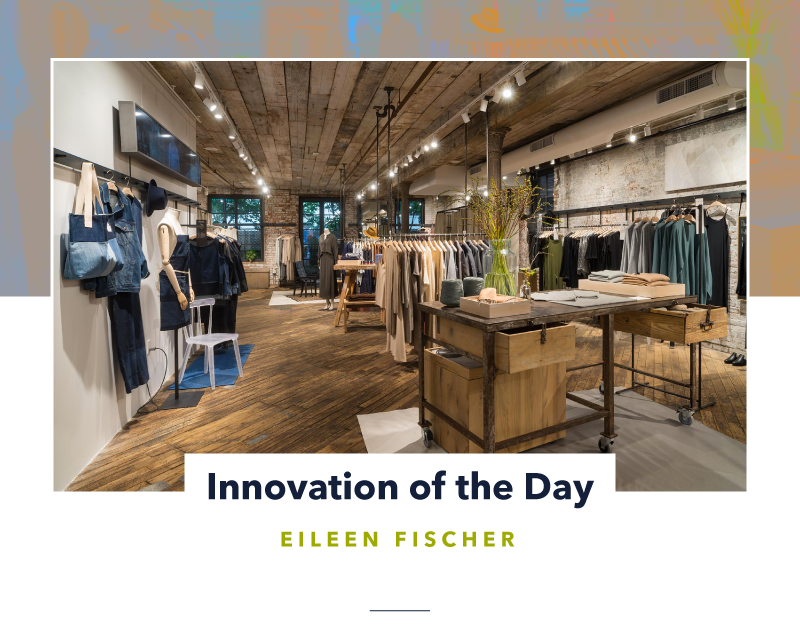 Here is Eileen Fisher’s attempt to answer that question via a new space that offers enriching, useful experiences that consumers will actively want to spend time on. 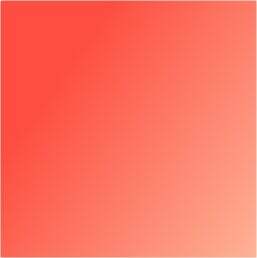 Sustainability has always been a core brand value for Eileen Fisher; their ‘take back’ program receives and repurposes 800 garments a day. With Making Space, the brand has turned that core value into a set of living, breathing experiences. What brand value can you leverage to fuel a powerful new experience for consumers? Many retail brands have come to accept thinking that says ‘online for convenience, physical spaces for experiential’. But consumers will increasingly expect online shopping to include immersive, attention-seizing experiences, too. 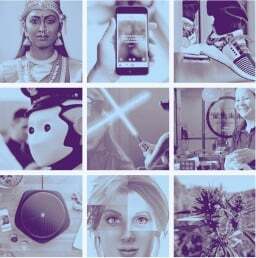 See the MAGIC POINT OF SALE trend in our recent Future of Retail report for one example of how to make that happen in 2019.